Clean CARFAX. 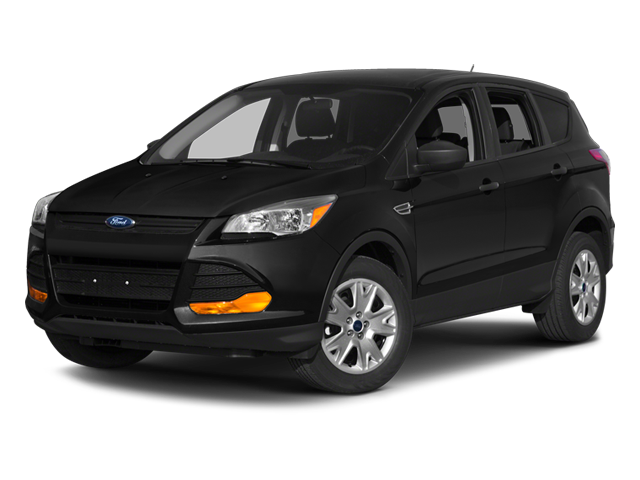 Black 2014 Ford Escape SE AWD 6-Speed Automatic EcoBoost 1.6L I4 GTDi DOHC Turbocharged VCT AWD. Hello, I would like more information about the 2014 Ford Escape, stock# 12066. I would like test drive the 2014 Ford Escape, stock# 12066. Please text me about this 2014 Ford Escape (1FMCU9GX3EUB20959).